As the rest of the Uganda was celebrating Labor Day, a day reserved for all workers in the world both public and self employed workers. Ugandans were in shock after President Yoweri Kaguta Museveni who has been in power for at least 32 years revealed in Uganda news that he only receives a salary 0f 3.6 million shillings no wonder he has served his country for 53 years. 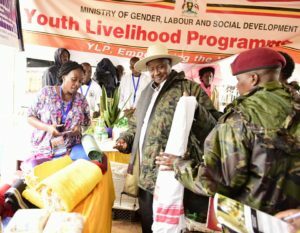 All this started when President Museveni revealed that Uganda is importing thousands of doctors from Cuba to give health services to Ugandans due to laziness and greed of public servants most especially health workers who continuously demand for pay increase every year. 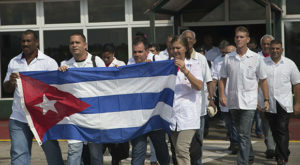 Museveni revealed that the Cuban Doctors are willing to work despite the low pay. “I have been working for Uganda for the last 53 years with no or little pay. I am a president of Uganda I get 3.6 million which I accepted in 1996. I am the president and I have never complained” said son of Kaguta. 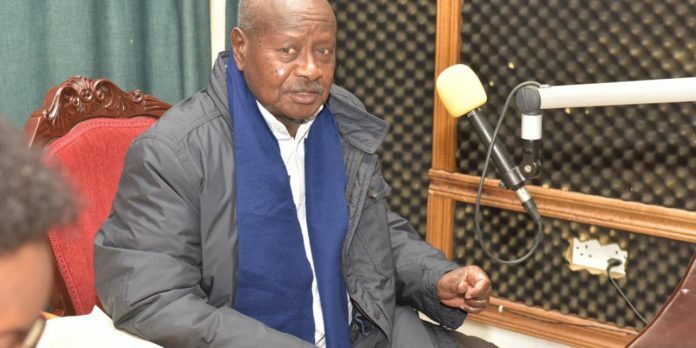 Museveni’s statement caused traffic on Social media and other Ugandan news platforms where many were praising him for being a patriot where as others claim that Museveni receives much more salary than that. They claim Museveni cannot receive 3 million whereas the people he appoints like Jennipher Musisi and Mutebile the Governor of the bank of Uganda receive a staggering salary of over 40 million shillings every month. It has remained not clear whether President actually receives 3.6 million shillings like he claims but our investigative team is doing its best to provide this information.